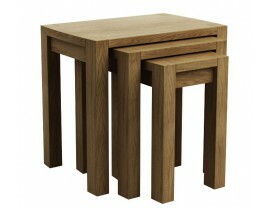 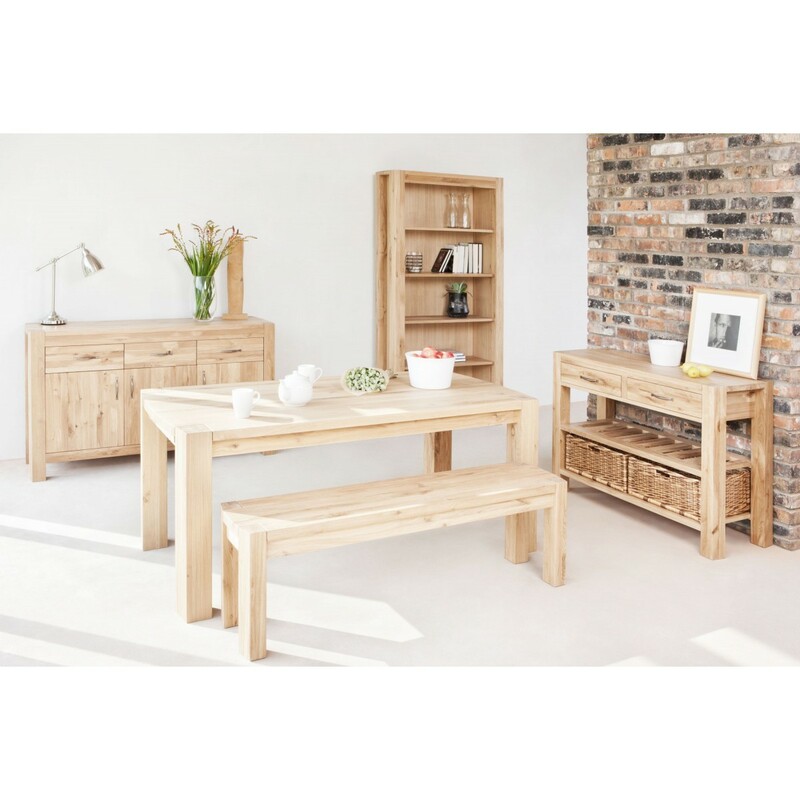 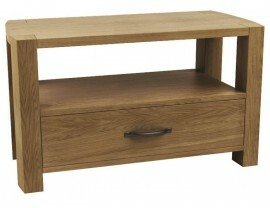 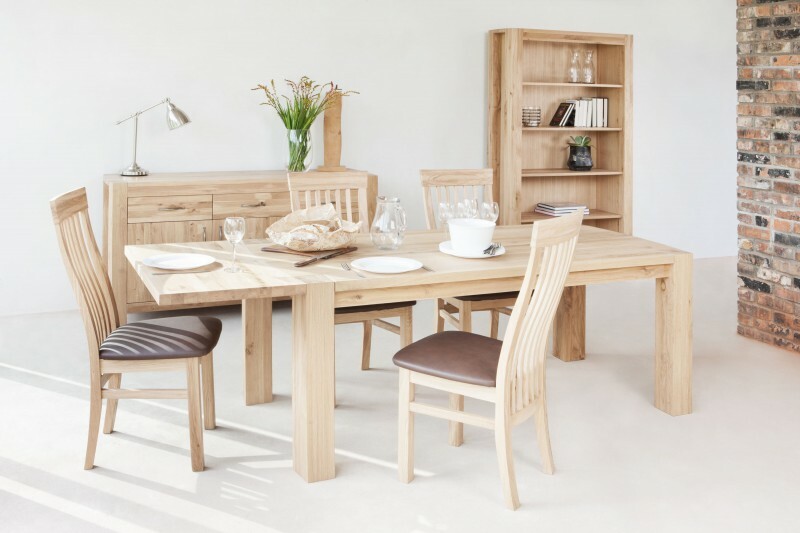 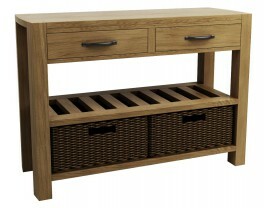 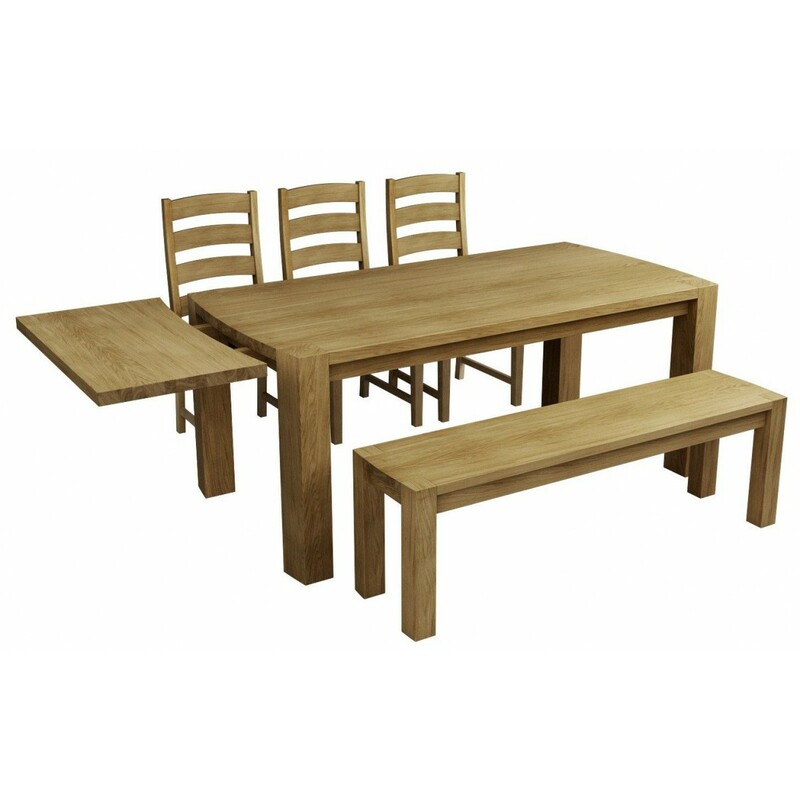 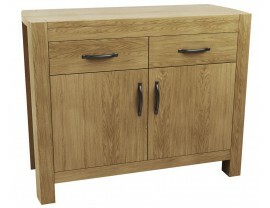 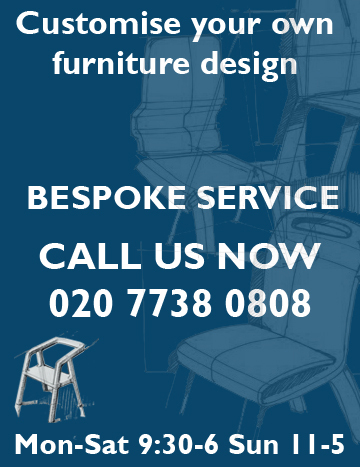 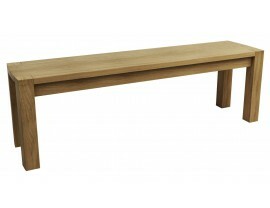 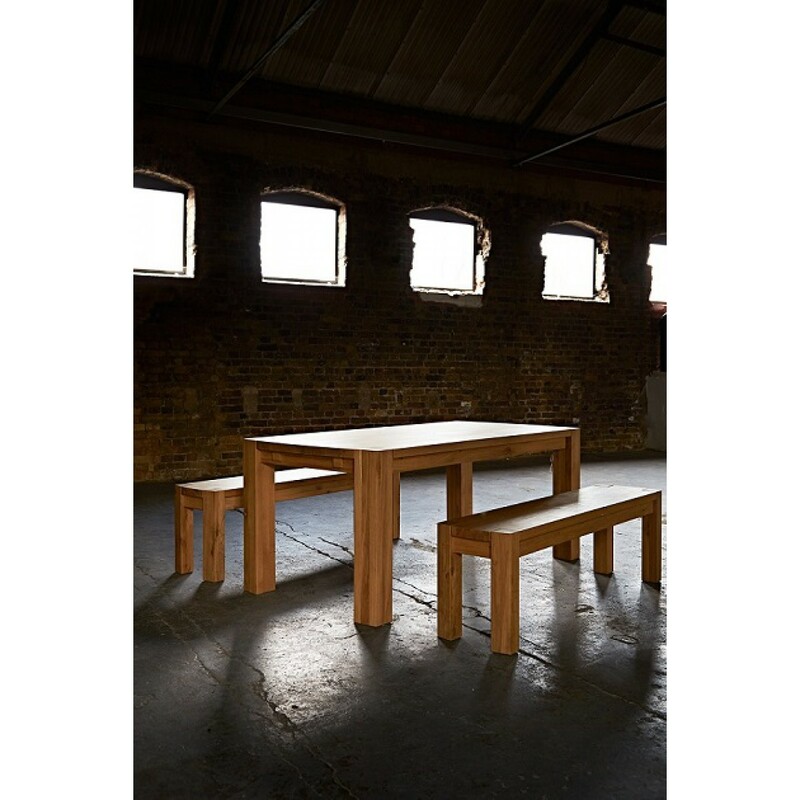 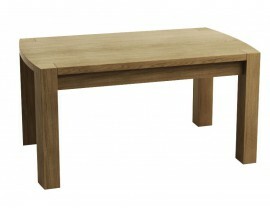 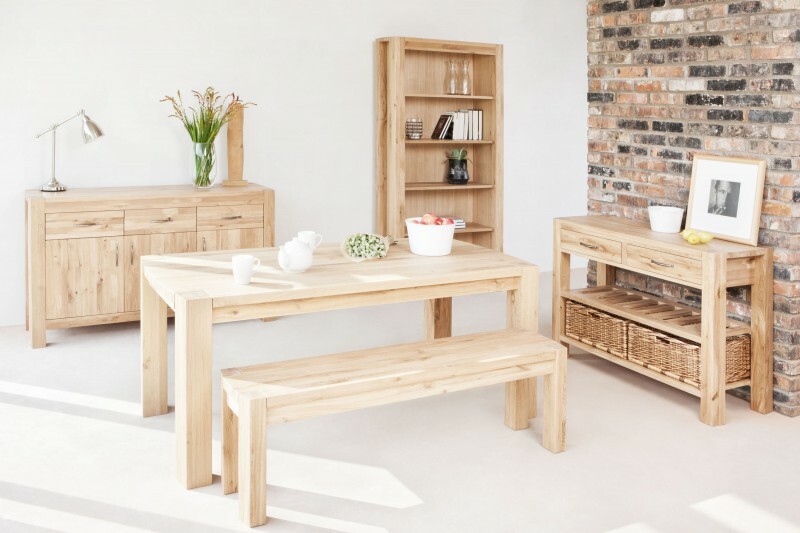 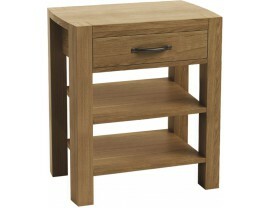 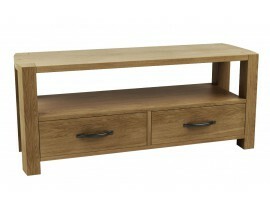 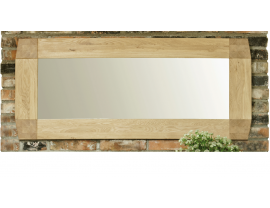 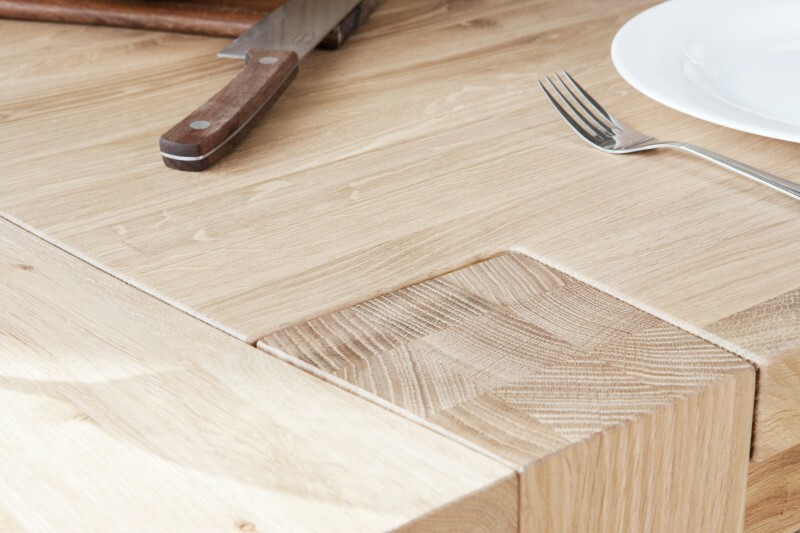 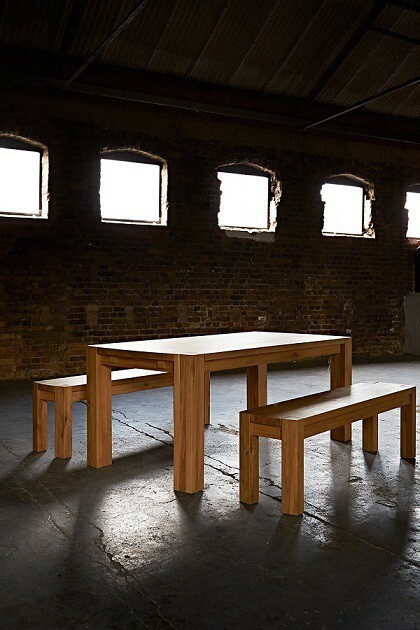 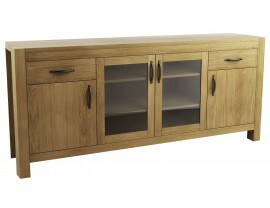 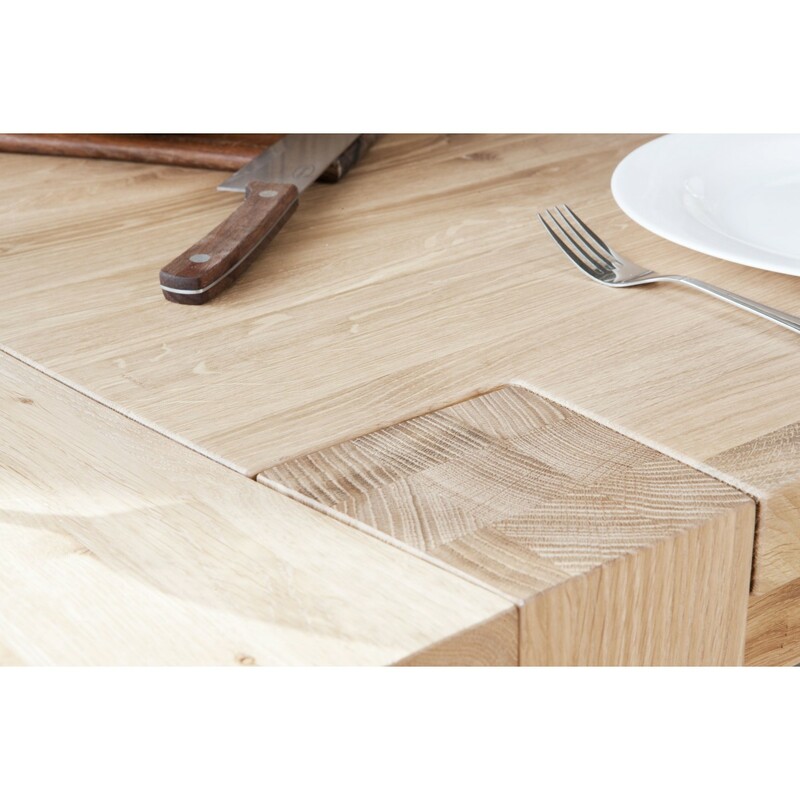 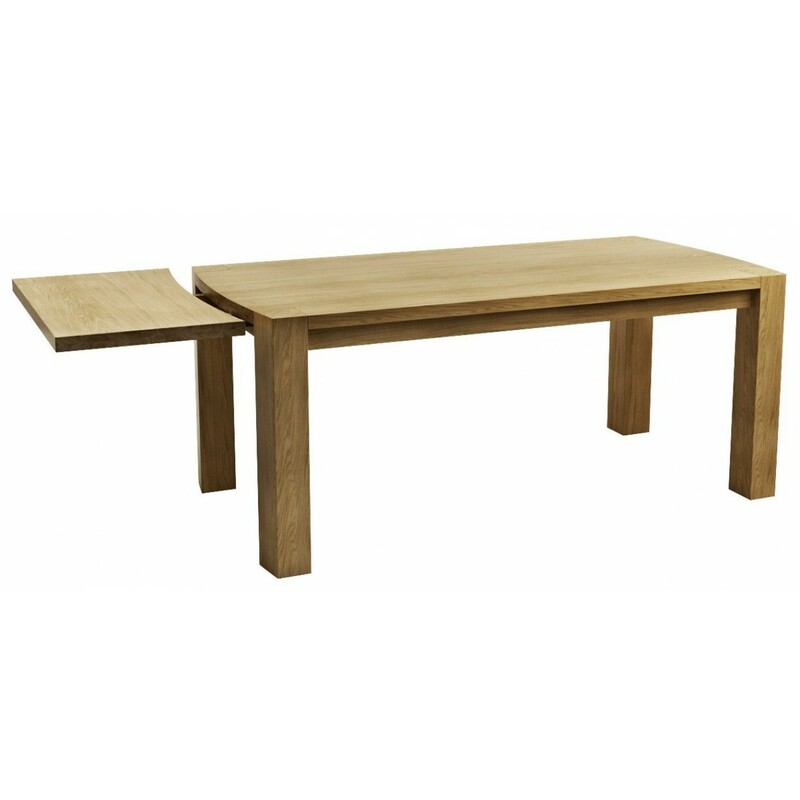 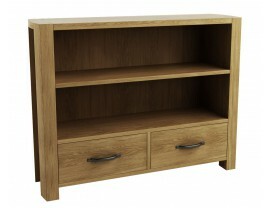 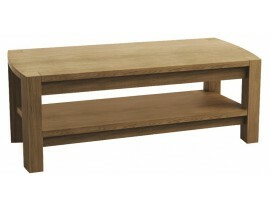 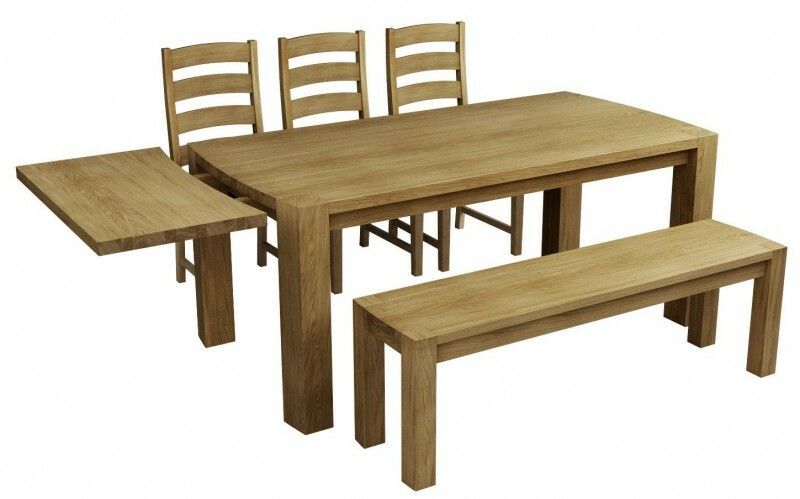 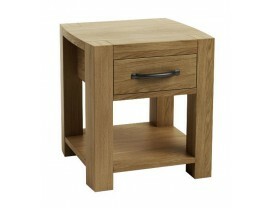 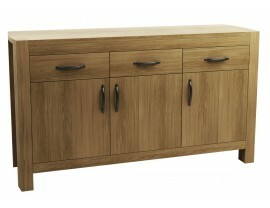 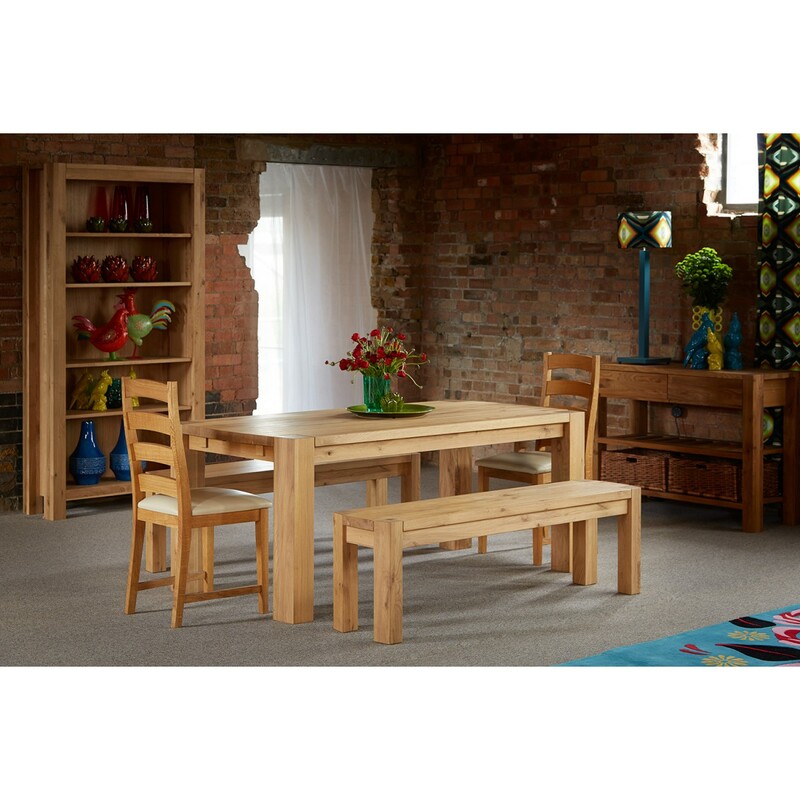 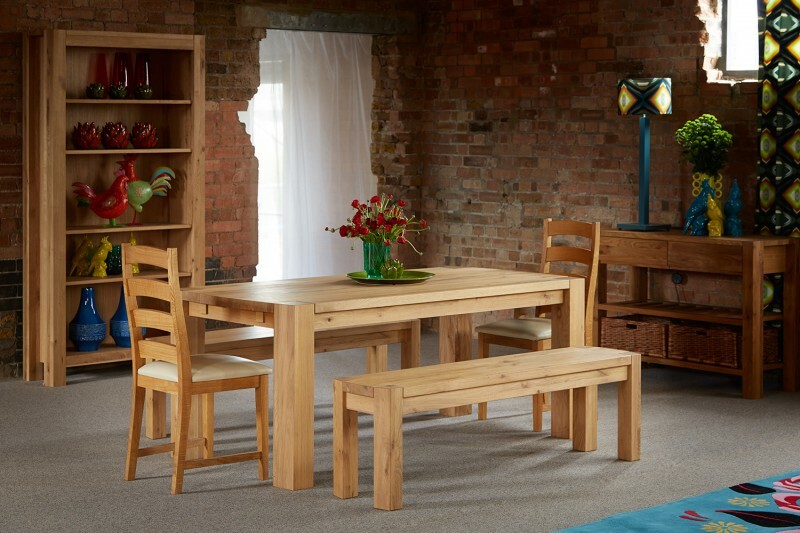 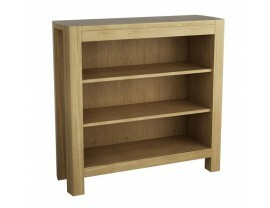 Solid oak extending dining table finished with linseed oil or a number of other finishes seen below. 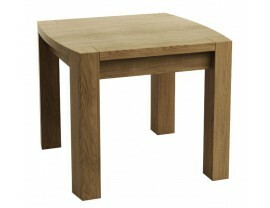 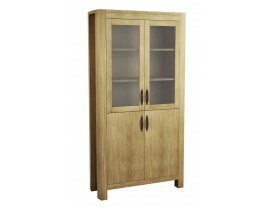 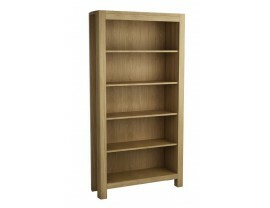 Comes with 2 optional 50cm extension leaves. 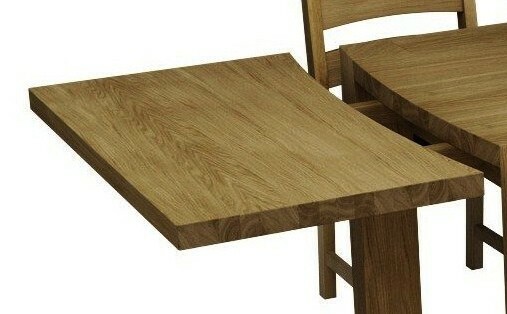 The top is distinctly curved at the ends. 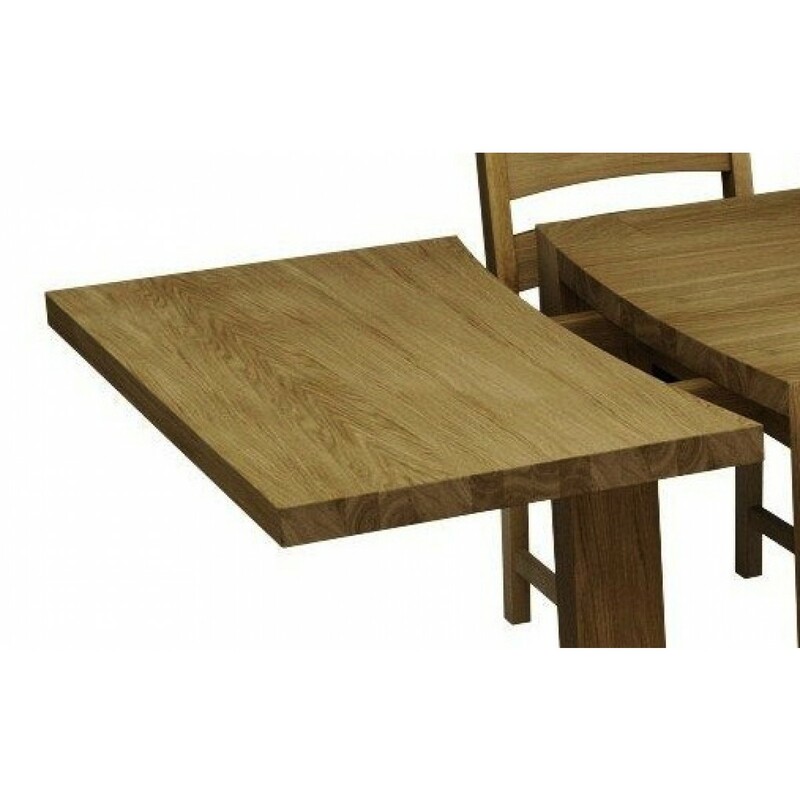 Your Inquiry about Goliath Dining Table is Successfully Submitted.